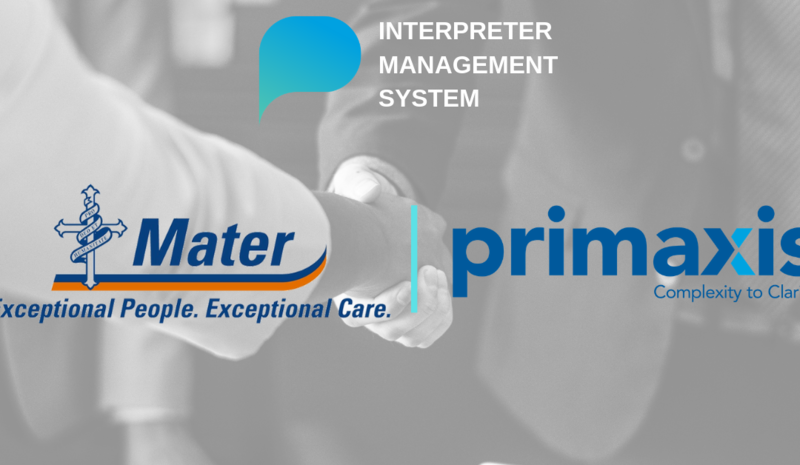 Mater Health a Queensland based health care provider has appointed Primaxis Interpreter management System (IMS) as their interpreter management solution for their language service department. Providing health services to over 500,000 patients every year, Mater Health needed an efficient interpreter booking and managing solution with an accurate reporting, forecasting and invoice reconciliation tool. Primaxis IMS a global award-winning solution have revolutionalised the interpreter scheduling process with higher efficiency in reducing the patient wait times. IMS is designed to help improve the performance of the Language Services department by simplifying every facet of the booking and management process. 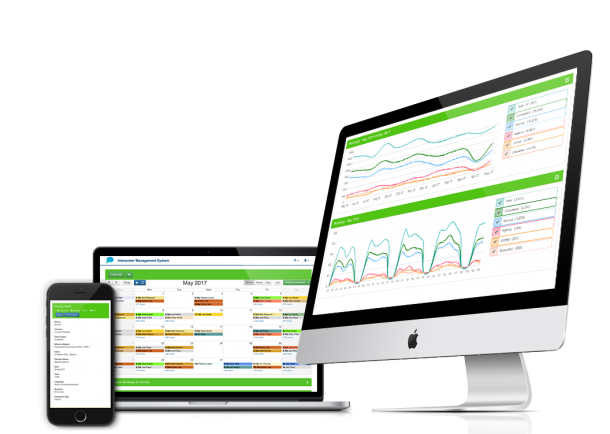 A purpose-built solution, IMS helps to forecast demand, predict trends and manage bookings. All while reducing cost and improving operational performance. For over 22 years Primaxis have partnered with organisations to design, develop and deliver IT solutions that streamline processes and improve business outcomes. Our flagship product IMS is a critical tool for language service departments to increase interpreting efficiency, thereby increasing the value of organisations offering to their customers and other prospects. With a successful deployment in over 18 hospitals, Primaxis IMS have transformed the interpreting process from a cost centre to an engine for growth and improved outcomes.